India plays West Indies in the first T20I match at Kolkata on Nov 4. India and West Indies will proceed to the T20I part of the Windies tour to India 2018. India won the Test series 2-0 and the ODI series 3-1. The 3-match T20I series begins with the first match in Kolkata on November 4, 2018. India has rested Virat Kohli from the T20I series and Rohit Sharma will lead the team in his absence. Sharma has been a capable leader and has been in wonderful form with the bat too. A younger lot like Manish Pandey and Krunal Pandya might get a chance to show their caliber on the international stage. Though the West Indies have got some reinforcements of their own in form of Darren Bravo and Kieron Pollard, along with skipper Carlos Brathwaite; they lack the experience and versatility in the bowling department like India has. Keeping that in mind, Team COC presents the predicted India XI for the first T20I vs Windies. 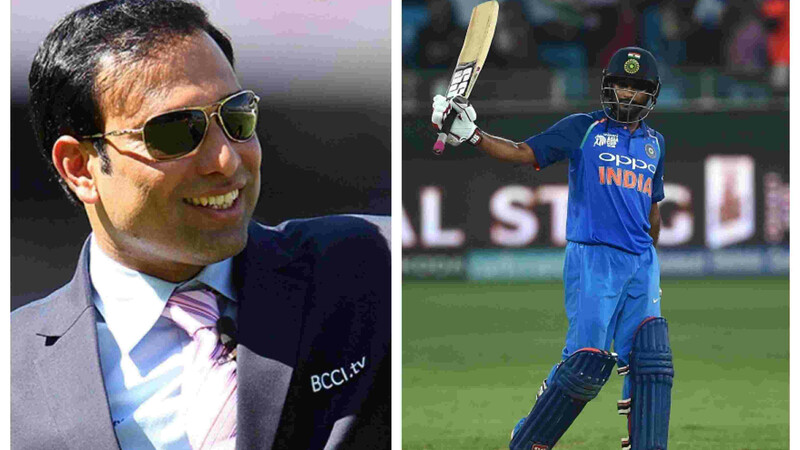 The opening partnership of Rohit Sharma and Shikhar Dhawan is most likely to continue, despite Dhawan’s poor form with the bat. 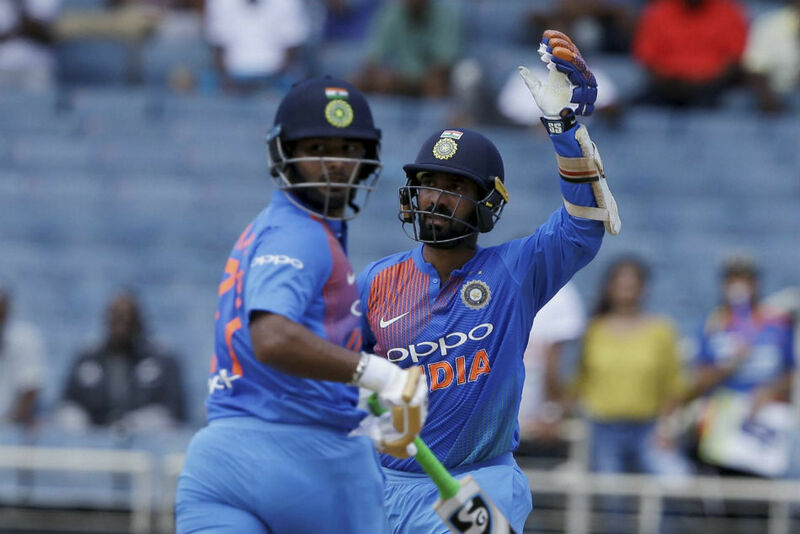 KL Rahul, who sat the entire ODI series on the bench is best poised to take over the no.3 slot left vacant by Virat Kohli in the playing XI and Manish Pandey might be the best bet for the no.4 slot in the T20I side. 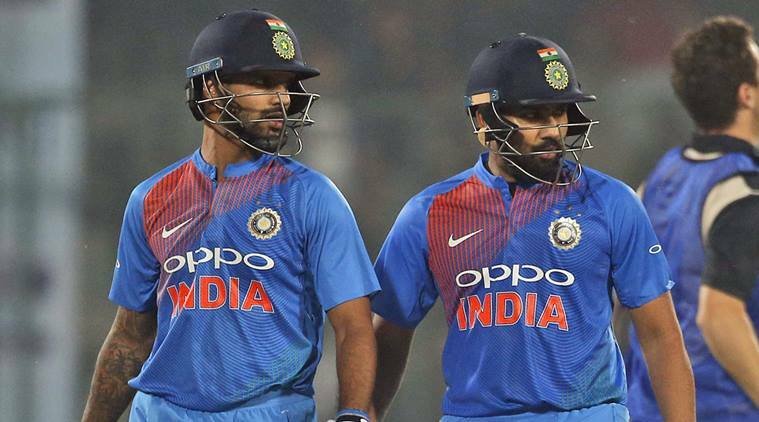 As for the finishers, Dinesh Karthik and Rishabh Pant might poise a few questions to the bowling attack of the current World T20 champions, thanks to their hitting ability and experience in the format. Pant has been exceptional in the IPL for DD, while Karthik has shown what he can do down the order, just revisit the final of the Nidahas Trophy 2018. 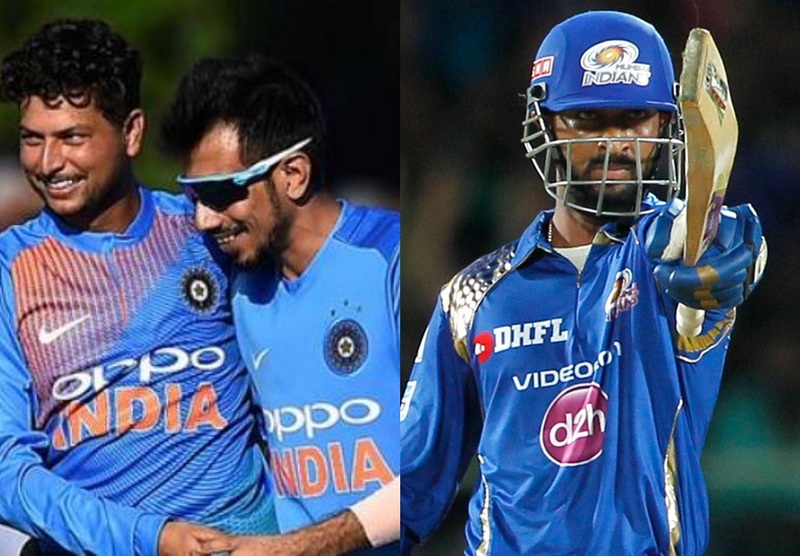 The all-rounder spot in the team is most likely to be filled by Krunal Pandya, who has been named in the Indian T20I side against Windies and Australia. He has shown his amazing hitting talent in the IPL for Mumbai Indians and his bowling is just a bonus for the team, given that he bowls a decent length and line and is an exceptional fielder. Kuldeep Yadav and Yuzvendra Chahal are perhaps the two best spinners in the format in the world and Chahal is the no. 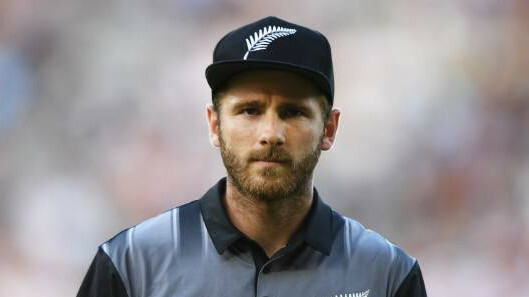 4 ranked T20I bowler in the latest ICC Rankings. They have proven their worth in the format and given Windies’ problems with spinners, they are bound to ask some tough questions to their big hitting batsmen. Their inclusion in the playing XI of the first T20I is almost a given thing. The last two members of the predicted playing XI might be perhaps the two of the best T20I bowlers from India. 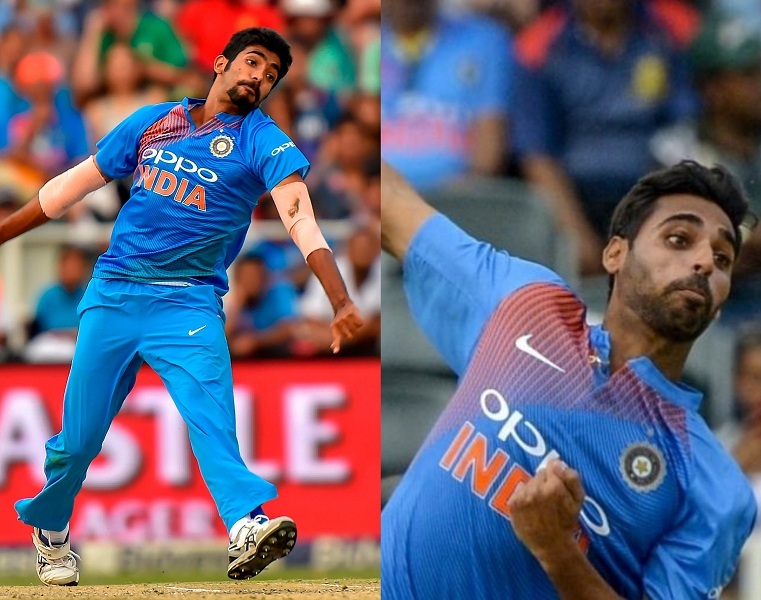 Bhuvneshwar Kumar and Jasprit Bumrah made their names in IPL as one of the best bowlers with incredible variety and a potent yorker. They have sort of the skill of death overs bowling an art and have made it their main weapons.